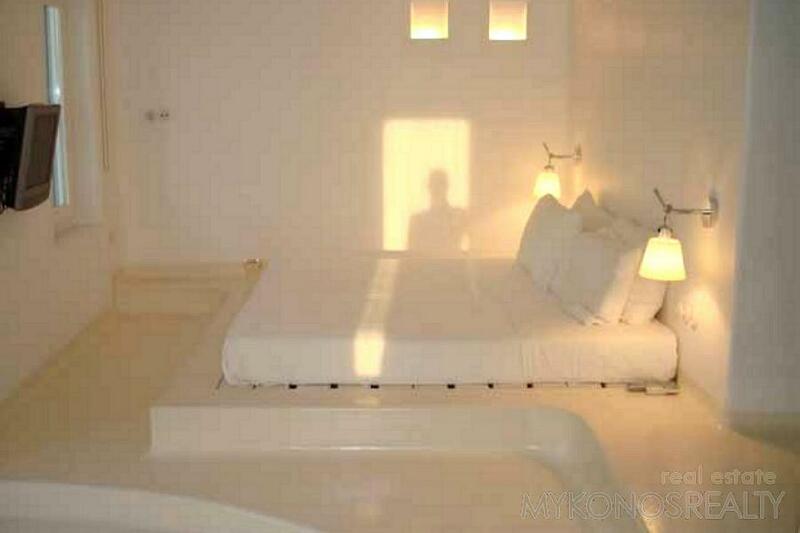 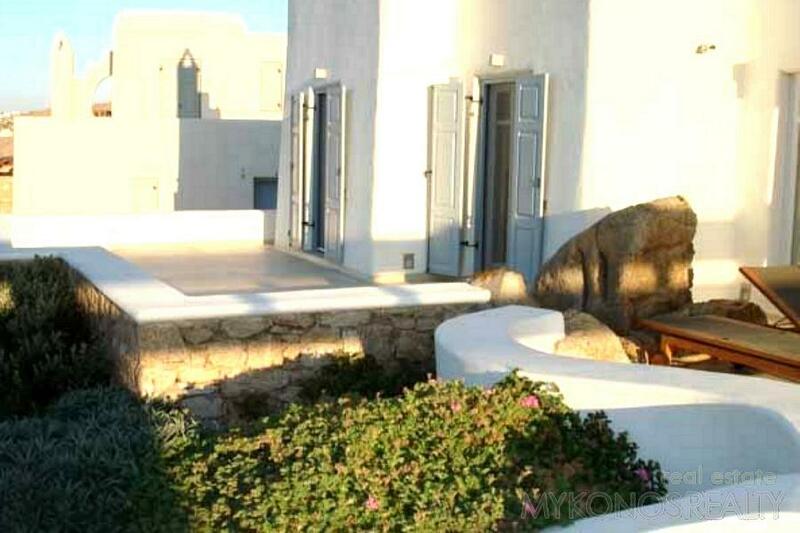 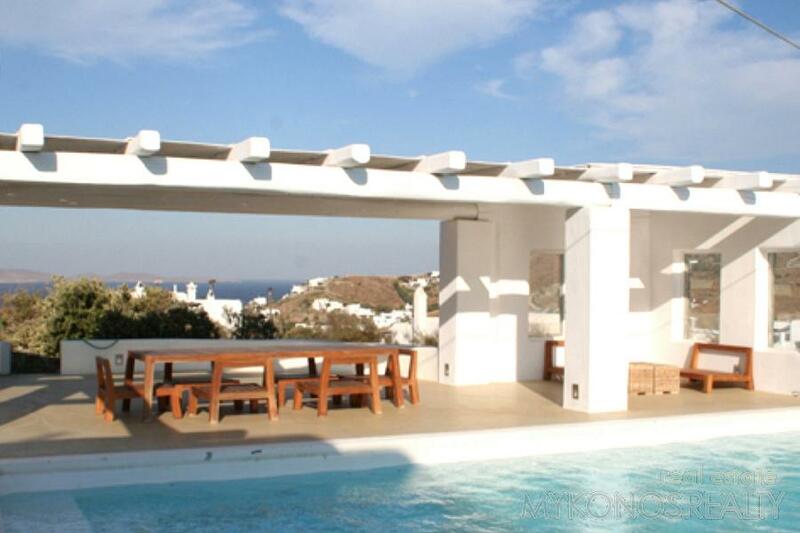 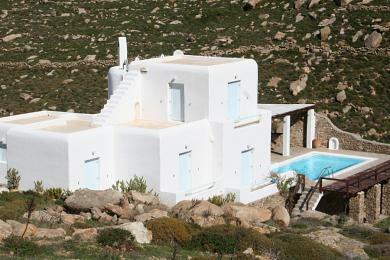 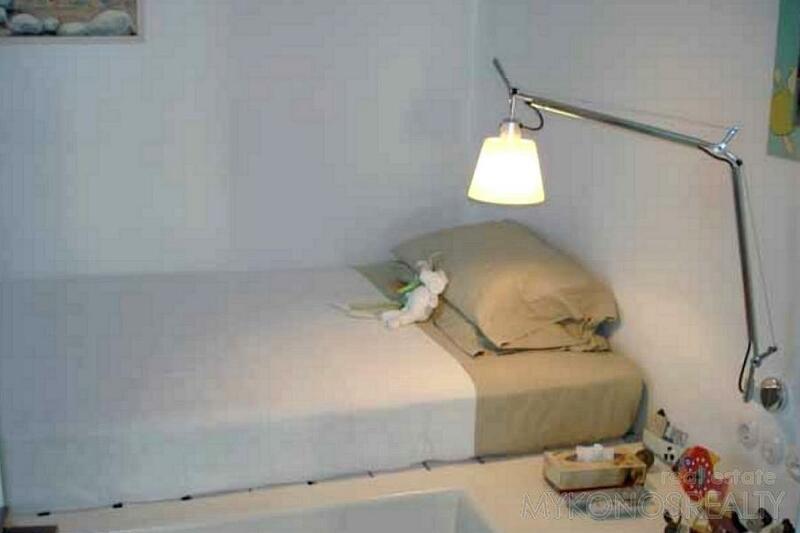 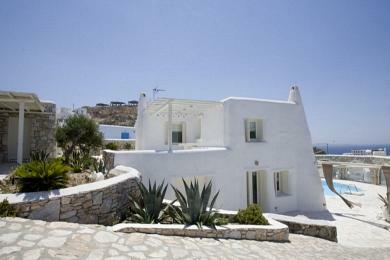 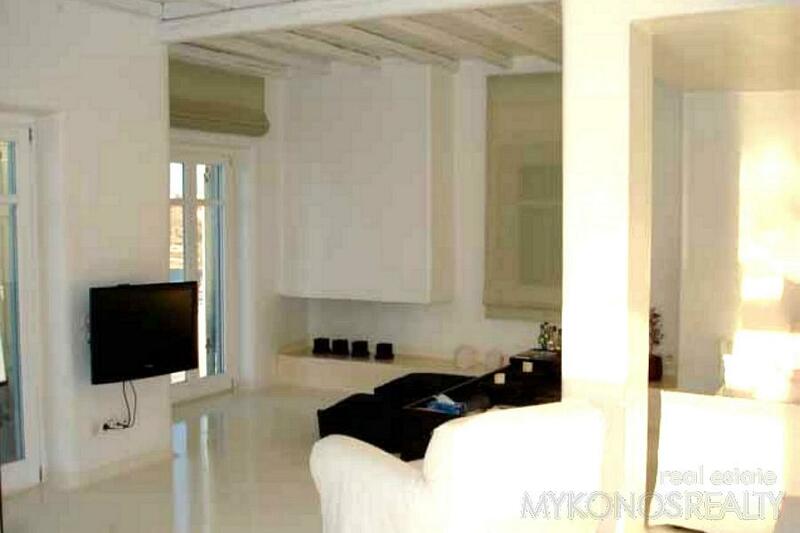 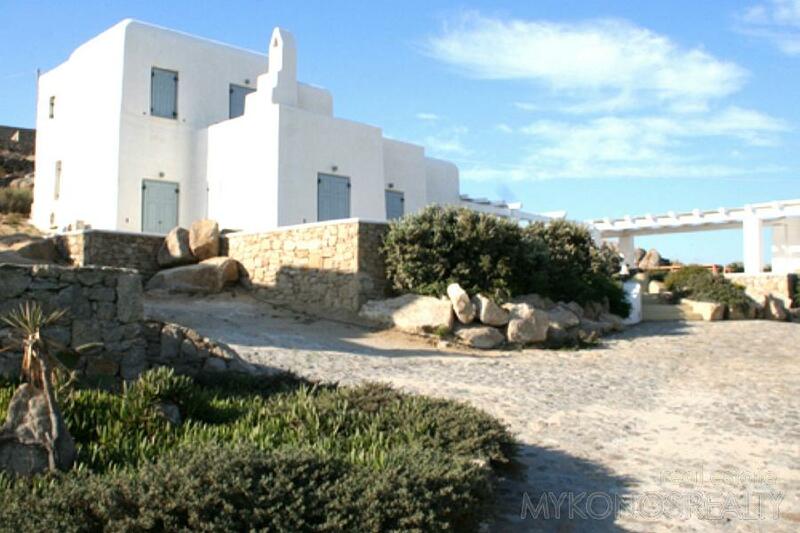 In the most beautiful area of Mykonos, Aghios Yannis, luxurious villa 192sq.m built in 2007, completely independent on its own plot of land 1.600sq.m in excellent condition. 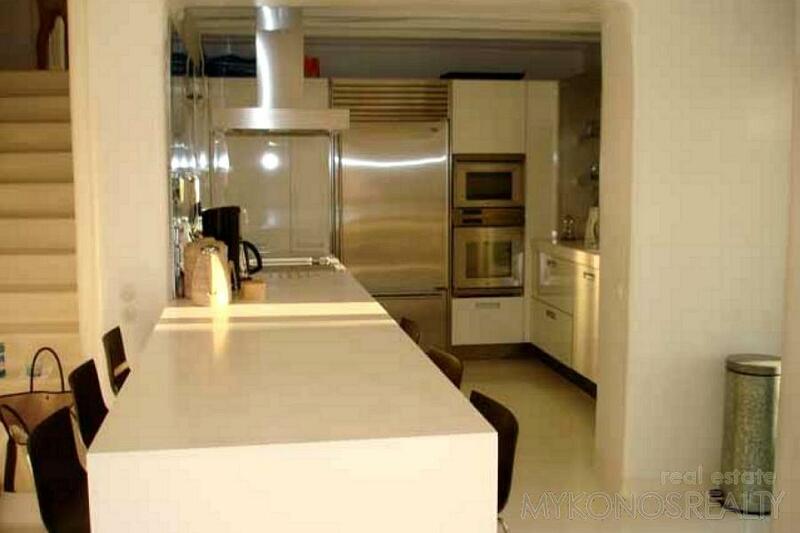 Design and furniture are of exquisite taste and the equipment is of the best quality. 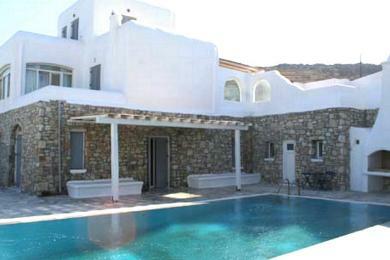 There are four bedrooms, each with its bathroom, big open-plan sitting/dining area and kitchen. 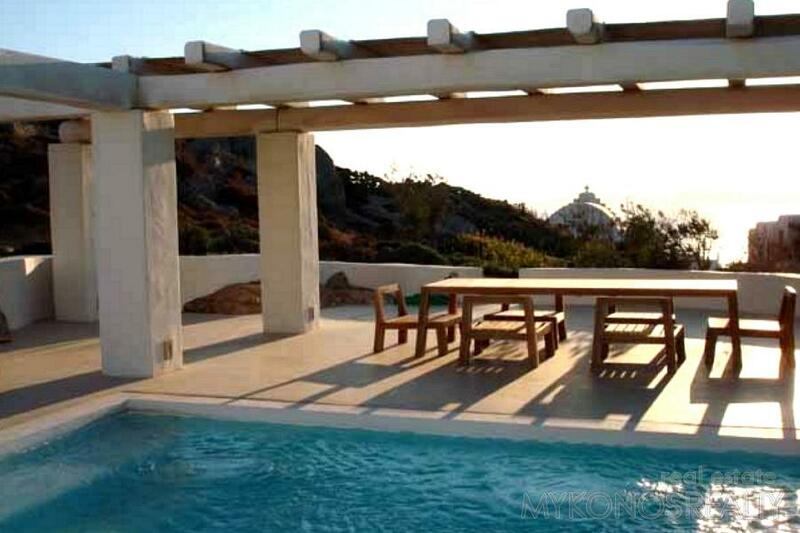 Big verandahs, pergolas, big swimming pool, outdoor dining/sitting area. 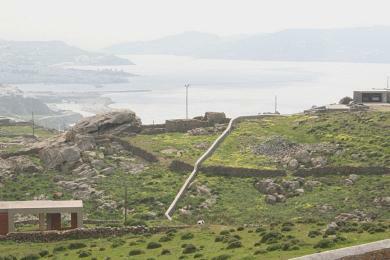 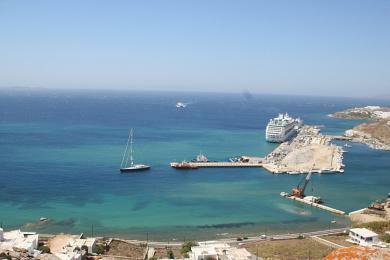 Fantastic view to the Aegean Sea, Delos and the magic sunset, Mykonos Town, the Old and the New Port. 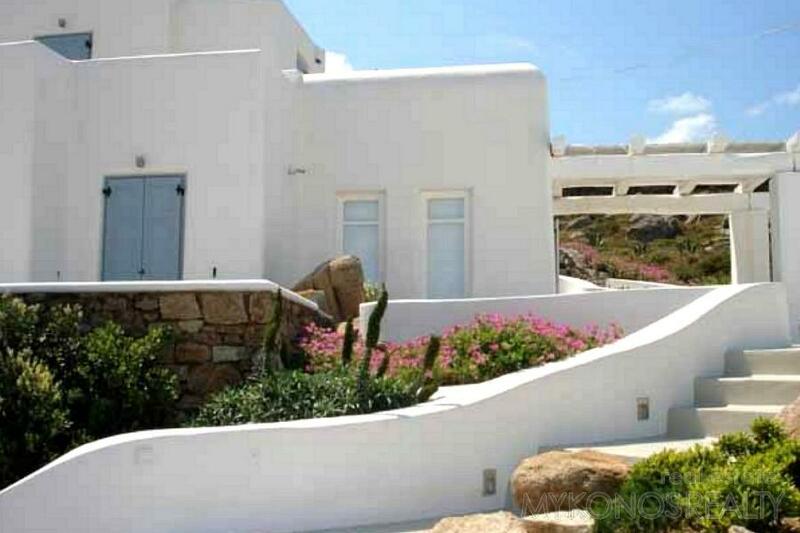 Beautiful garden and spacious parking.